One of the best ways to get involved with the Campaign is to volunteer. 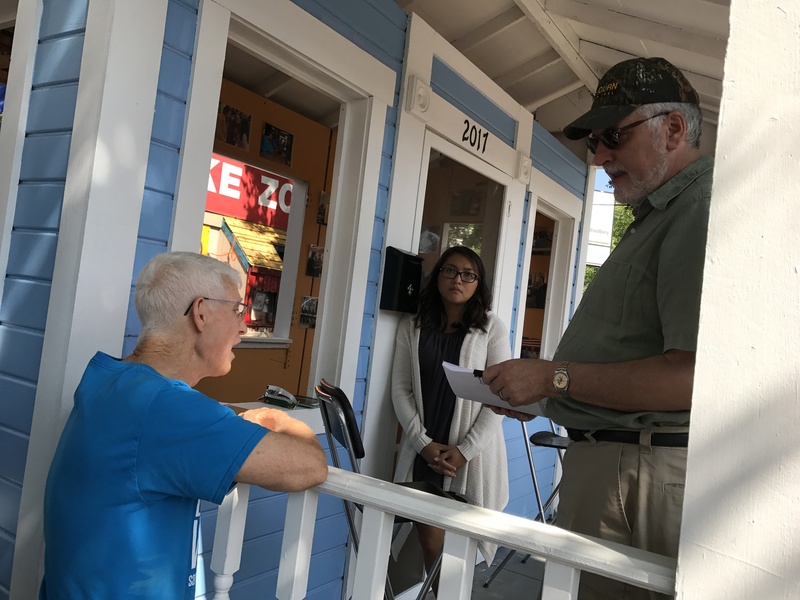 Some of our volunteer opportunities include the tabling at events, lobbying at the Capitol, the Minnesota State Fair, brewery fundraisers, paddling events, phone banking, data entry, creating art, hosting an event in your community, giving presentations and so much more! An update on the proposed sulfide-ore copper nickel mine adjacent to the Boundary Waters Canoe Area Wilderness. 1. The Bureau of Land Management (BLM) has concluded the public input process of the cursory Environmental Assessment (EA) on the lease renewal. It is now reviewing comments. We don't know its timeline for completion. The Forest Service has taken a very limited role in these proceedings, even though it has the authority to lead all environmental review processes for leasing. 2. The BLM has said it will renew two federal leases examined in the EA. These leases were terminated in 2016, unlawfully reinstated in 2018 and are held by Twin Metals, the Minnesota shell entity for Antofagasta. More than 94,000 comments were submitted in opposition to lease renewal and reams of scientific reports, yet it is apparent that the BLM will fast-track this without regard to the scores of thousands of comments it has received in opposition, or the facts and science submitted to the BLM. 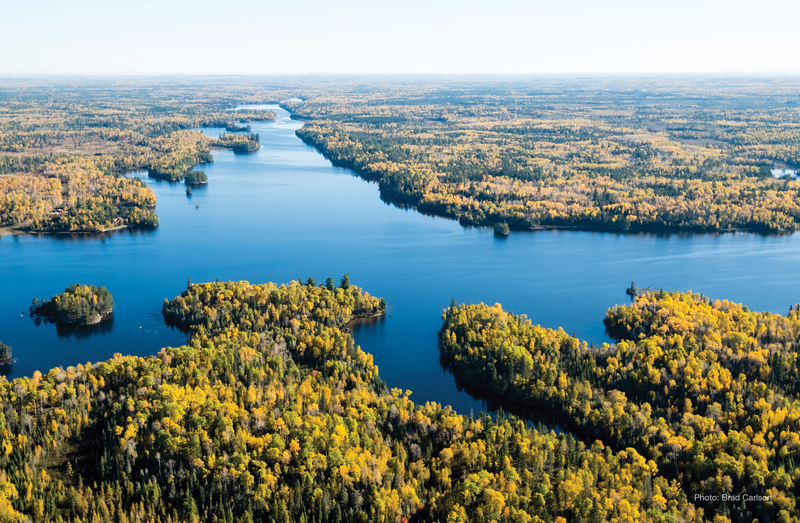 The EA failed to consider any of the studies and reports that document the risk of harm to the Boundary Waters, the mammals, birds, and fish of the Wilderness, the impacts to clean water and clean air, and the loss of wilderness character of the Boundary Waters. 3. Once the federal leases are renewed, Antofagasta may seek to submit a "Mine Plan of Operations". This is a high-level description of the mine project - the location of facilities, the proposal for handling waste, the plan for "reclaiming" disturbed lands (which really are never restored), and similar elements. There is some question about whether a mine plan can actually be submitted because of legal challenges to the adequacy of federal environmental review and challenges to any issued federal mineral leases. Antofagasta had previously said it would submit its mine plan in 2019, so we are monitoring developments and activity on the ground. Clearly, the mining company and the Trump administration are doing everything they can to force this project to fruition as soon as they can. We are doing our best to compel them to follow the law, and to find as the previous administration did, that it is simply unacceptable to site a sulfide-ore copper mine adjacent the Boundary Waters Wilderness. 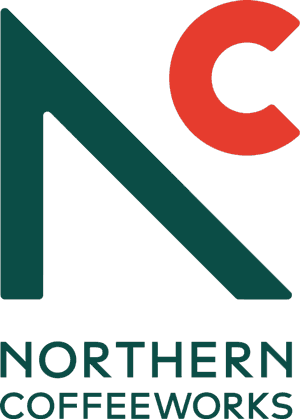 Message your elected official and tell them to protect the Boundary Waters! The Campaign returns to Washington, D.C. 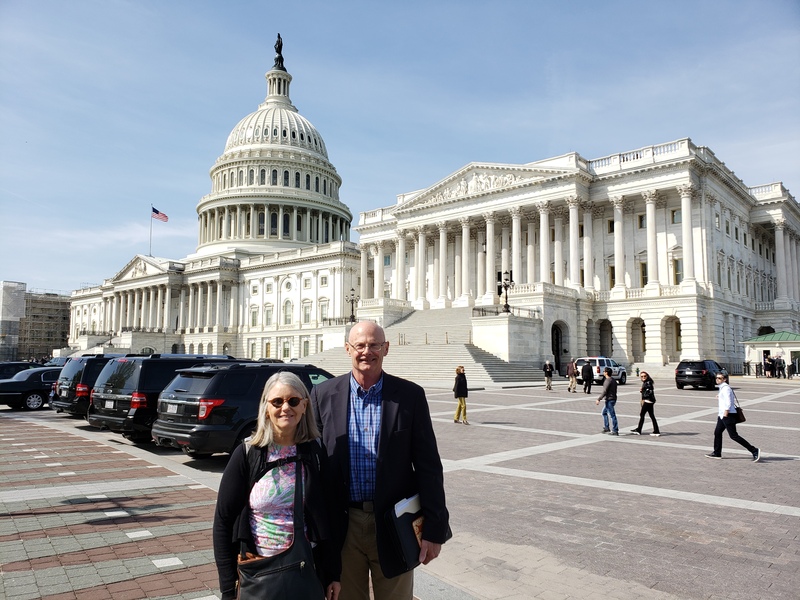 The Campaign to Save the Boundary Waters was back in Washington, D.C., last week meeting with partners. Learn more about our latest trip. The federal government is currently working on renewing leases that had been terminated in 2016. In order to avoid a full-blown Environmental Impact Statement, the administration in 2017 flaunted law and process by first "reinstating" the leases that had previously expired. By "reinstating" the leases, the Bureau of Land Management (BLM) declared that the leases had not expired, so Twin Metals, owned by Chilean mining giant Antofagasta, could apply to "renew" the leases and get a multi-year extension. 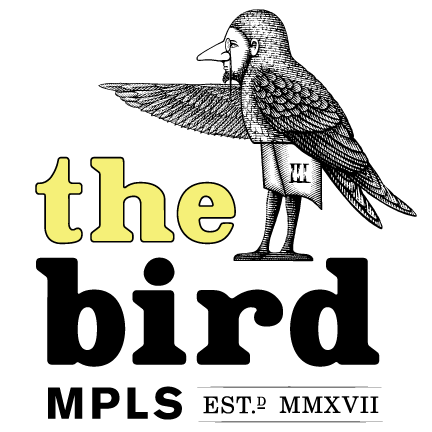 Why go through these contortions and become the subject of litigation? 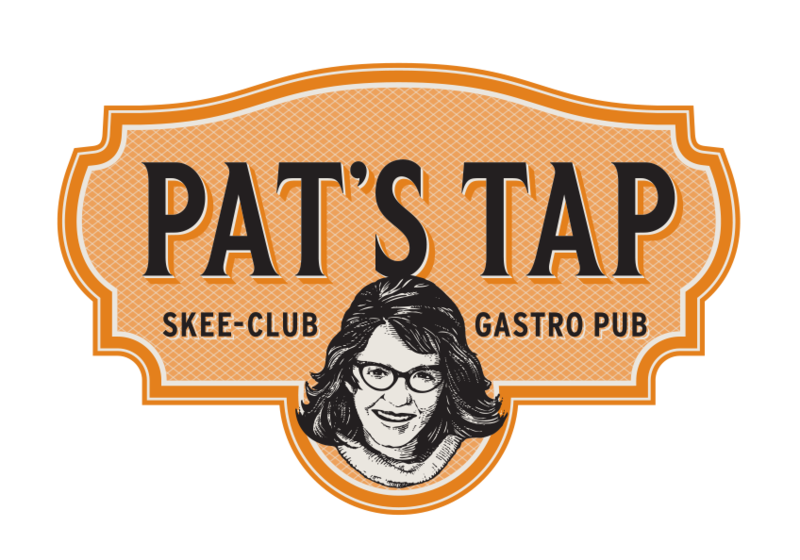 (Yes, we are suing!) Why not just issue new leases? The reason is simple: a new lease would require a full environmental review and would require concurrence of the U.S. Forest Service (USFS). Antofagasta and the mining friends in the Administration knew that the project could never be found to be harmless, hence, a reinstatement. 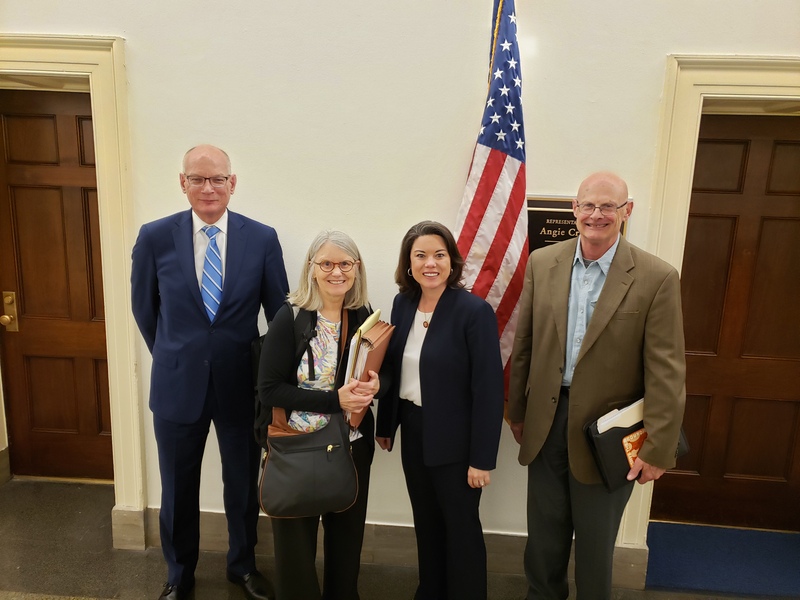 On our D.C. trips, we are meeting with partners to demand more transparency in this process, and to ensure that the best science is used in decision-making. We have strong allies on our side, and our concerns are being heard. For example, Congressional oversight committees provide funds and guide policy at the federal agencies. In at least 7 of these oversight committees in the last 2 months, where leadership from BLM and USFS have appeared, Congressional representatives have raised serious questions about the lease renewal process. We are especially thankful to Representatives Betty McCollum, Raul Grijalva, and Alan Lowenthal for their diligence and doggedness in getting the agencies to follow the law. 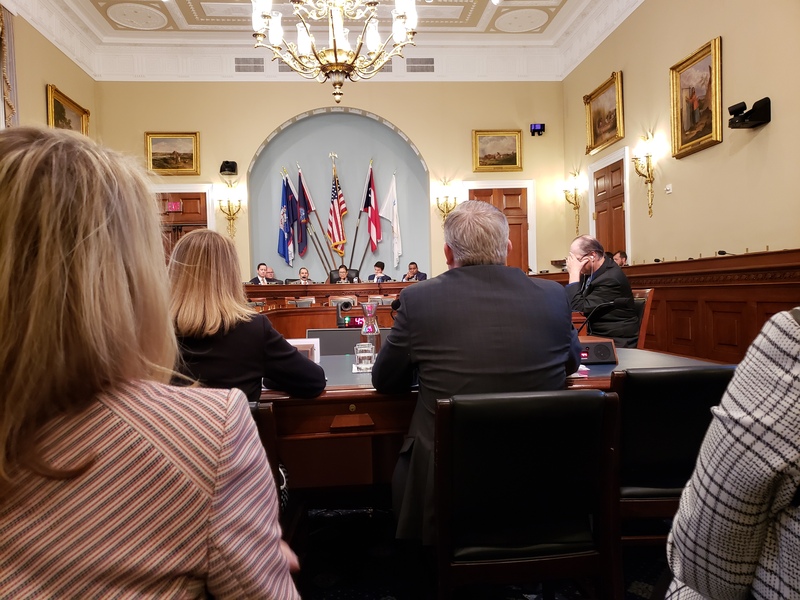 Below is an oversight hearing (House Subcommittee on National Parks, Forests and Public Lands) we attended where USFS Chief Vickie Christensen (left, back to camera) and BLM Deputy Director Brian Steed were questioned. Our work with Congress and national partners is critical to preventing the renewal of these leases, or ensuring they follow a rigorous environmental review process if they can't be stopped. It is inconceivable the federal government could find that this proposed mine would be compatible next to America’s most-visited Wilderness. A broad coalition of partners - local, state, and national - is essential to make sure the voice of Minnesota and America is heard. Help us hold this administration’s feet to the fire. 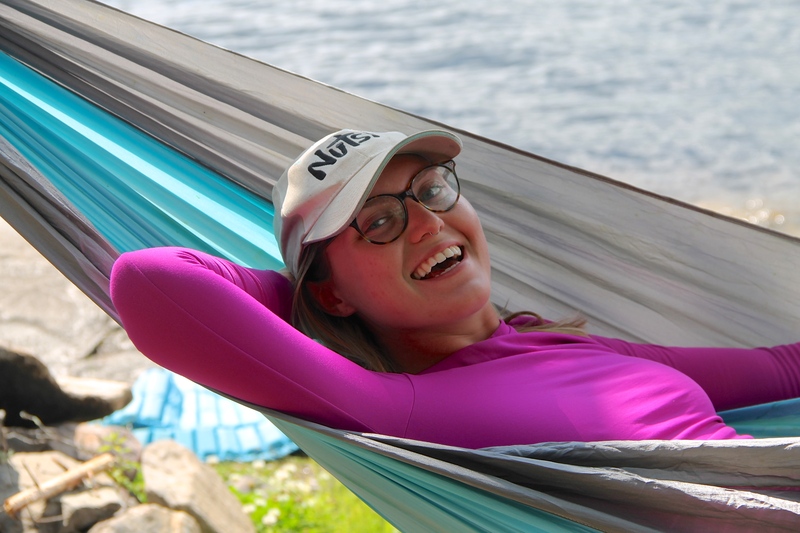 Donate today to protect the Boundary Waters. 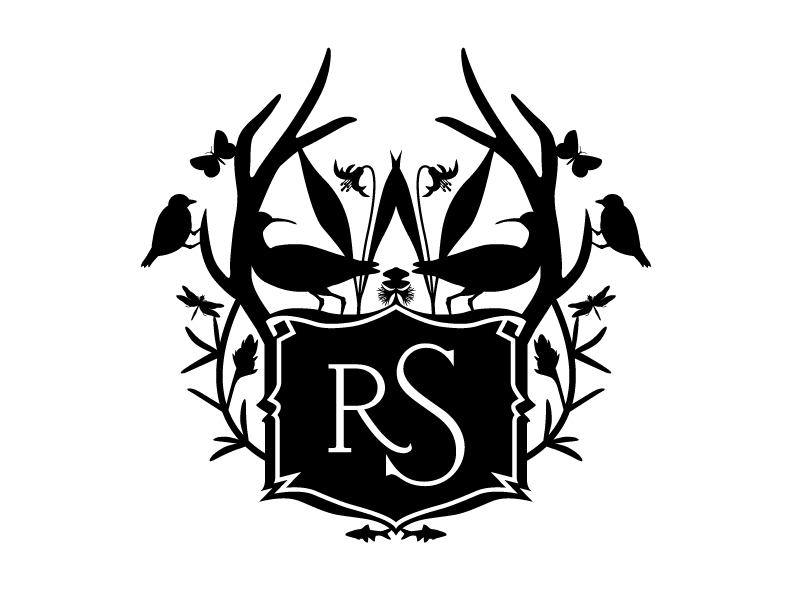 Conserve With Us - Businesses working together for Earth Month! 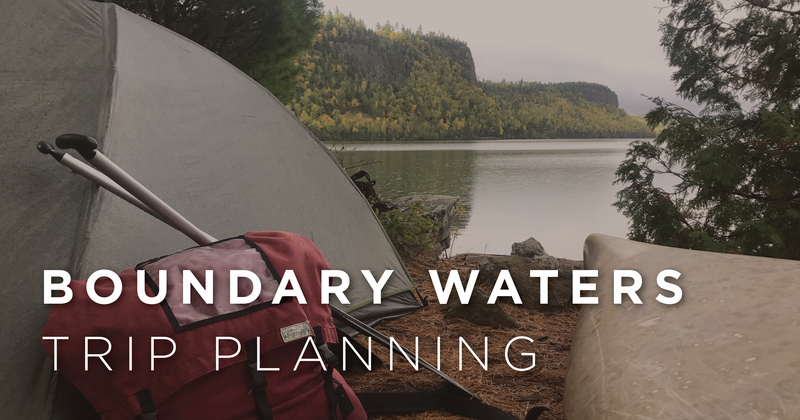 Thanks to Conserve With Us and all business partners for making it easy for your customers to take action to protect the Boundary Waters Canoe Area Wilderness during the month of April. We greatly appreciate your continued support to ensure permanent protection for the Boundary Waters. We thank the 14 businesses who are helping take action with us this month! 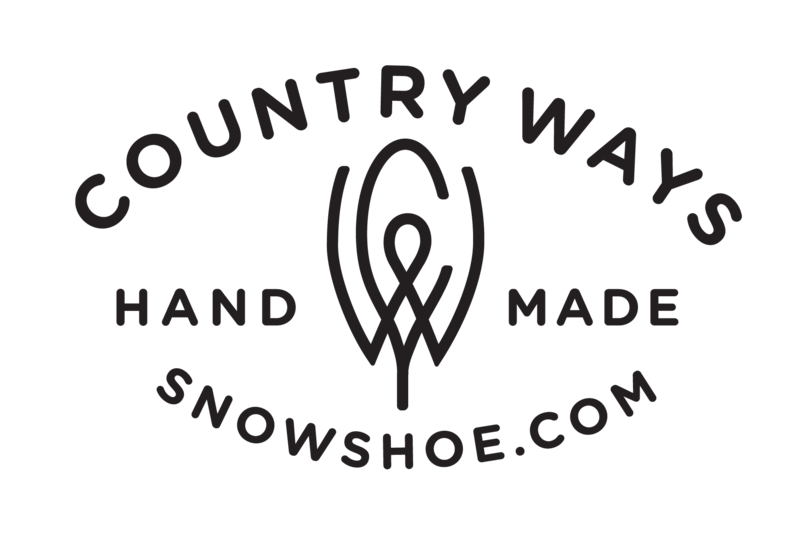 Check out the 300+ member Boundary Waters Business Coalition! Welcome to our new Executive Director - Tom Landwehr! 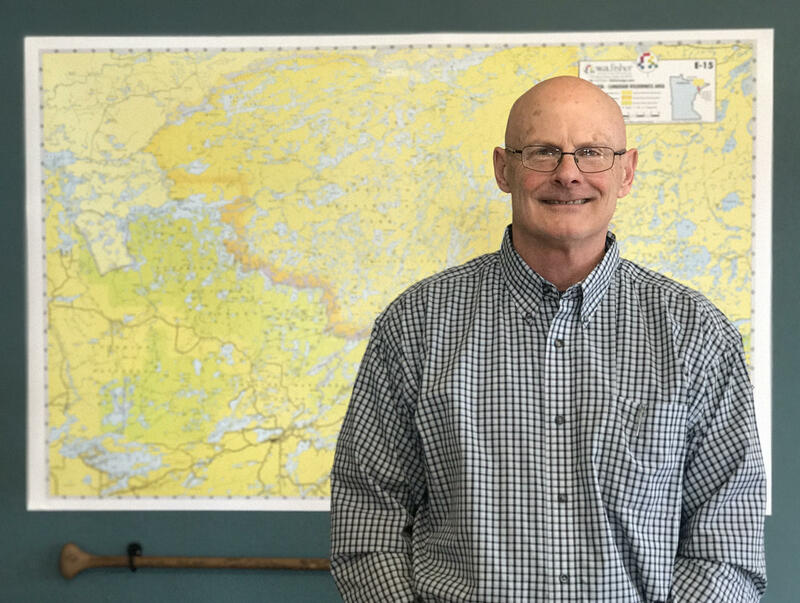 The Campaign is excited to announce former Minnesota Department of Natural Resources (DNR) Commissioner Tom Landwehr as the new Executive Director for the Campaign to Save the Boundary Waters. Tom served as DNR Commissioner for the past eight years under Minnesota Governor Mark Dayton. Together with Governor Dayton, Tom helped make it clear that the edge of the Boundary Waters is no place for this dangerous type of mining. 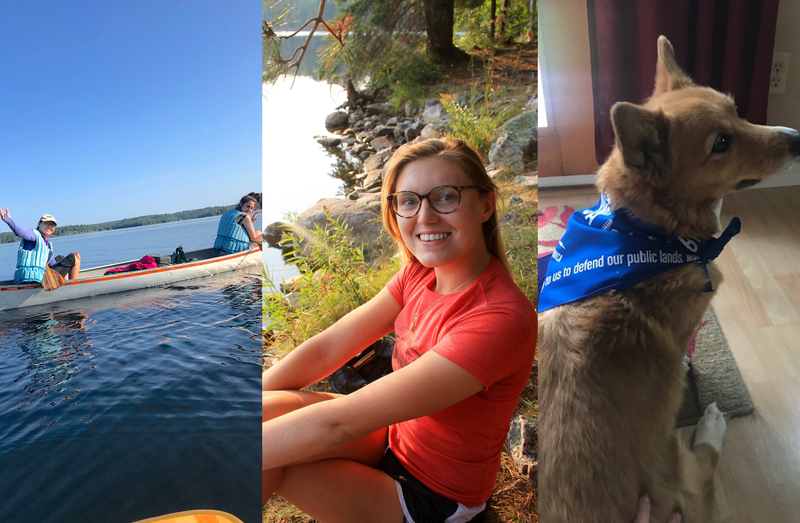 I am extremely excited to be leading this amazing team of people who are passionate about protecting the Boundary Waters! I have spent my 37 years of professional activity conserving wild places in Minnesota, and the BWCAW is the most special of all. As a pre-schooler, I spent many days in the bow of a wood and canvas canoe. My dad was a canoe racer in the Aquatennial Canoe Derby - a 10 day trip from Bemidji to Minneapolis - and I was his bow ballast as he trained on the St. Croix River. In high school, I worked near Grand Marais and got my first exposure to the wilderness. 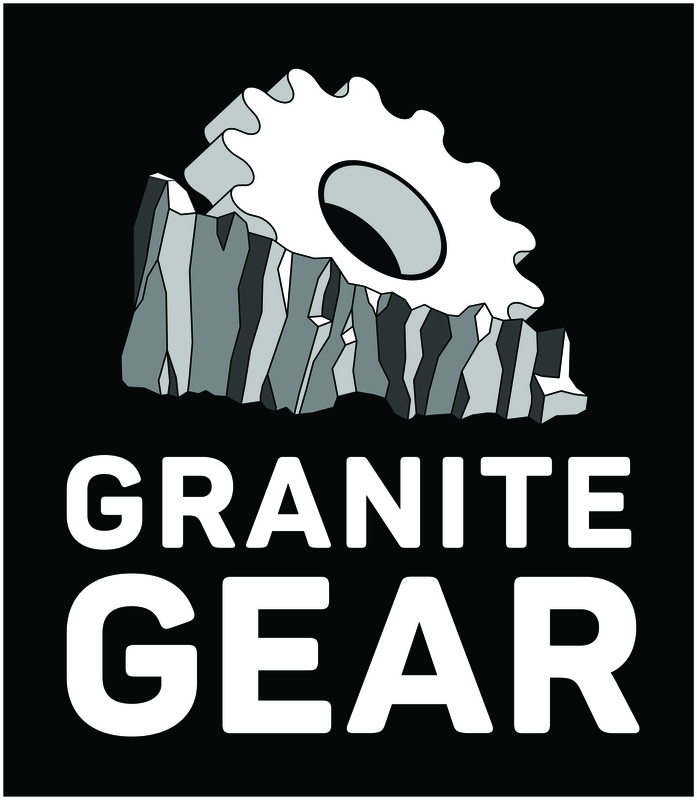 In subsequent years, my classmates and I would hitchhike from the cities to Grand Marais, rent a canoe from Gunflint Outfitters, and have Charlie - the resident expert - haul us and our gear to our put-in place off the trail. We developed some good stories and a strong affection for the Boundary Waters in those days, and my passion for the area continues. My brother Jim subsequently wrote a book entitled “Dirty Shirt” that describes how a group of city boys learned to survive and thrive in the wilderness. The trips catalyzed my love of the outdoors and led me to a college degree in Wildlife Management. A high point in that period was meeting Sigurd Olson at a campus presentation and having him autograph a copy of “The Lonely Land”. His passion was contagious, and further fueled my desire to spend time in the wilderness. Highlights included 2-10 day trips through the BWCAW and the Quetico. Over the past 2 decades, I have had great joy in bringing my two children - and some of their cousins and friends - on trips to favored lakes. It has been a joy watching them become proficient in the outdoors, and to know they’ll one day be passing the torch to their children. I have boatloads of great pictures from these trips, including many that prove I can actually catch fish! These are memories I cherish, and are memories many Minnesotans can relate to, and all Minnesotans deserve. Because the wilderness is so accessible, and because it seems protected, I think we often take it for granted. Clearly, we cannot make that assumption. Sulfide-ore copper nickel mining on the edge of the BWCAW (near one of my favorite entry points!) threatens the water and wilderness character over a vast expanse. We can’t let that happen. Seventy percent of Minnesotans believe mining adjacent the wilderness is unacceptable. It is our mission to give a strong and unwavering voice to that majority. I look forward to being part of that team! Despite a shortened public comment period, technical glitches, and a month-long government shutdown, nearly 100,000 comments opposing Twin Metals lease renewals were submitted to the Department of Interior. While the renewal process unlawfully engineered by the Department of the Interior all but guarantees Chilean mining conglomerate Antofagasta’s Twin Metals Project will continue to be fast-tracked through the environmental review process, the public outcry remains loud. The leases for dangerous mining near America’s most popular Wilderness were previously terminated before being resurrected by the Trump Administration. In total 94,387 citizens submitted comments opposing the lease renewals. Over the last two years the Department of the Interior has worked hand-in-hand with Antofagasta and the mining industry to push through approvals for sulfide-ore mineral leases on the doorstep of Minnesota’s Boundary Waters Wilderness. 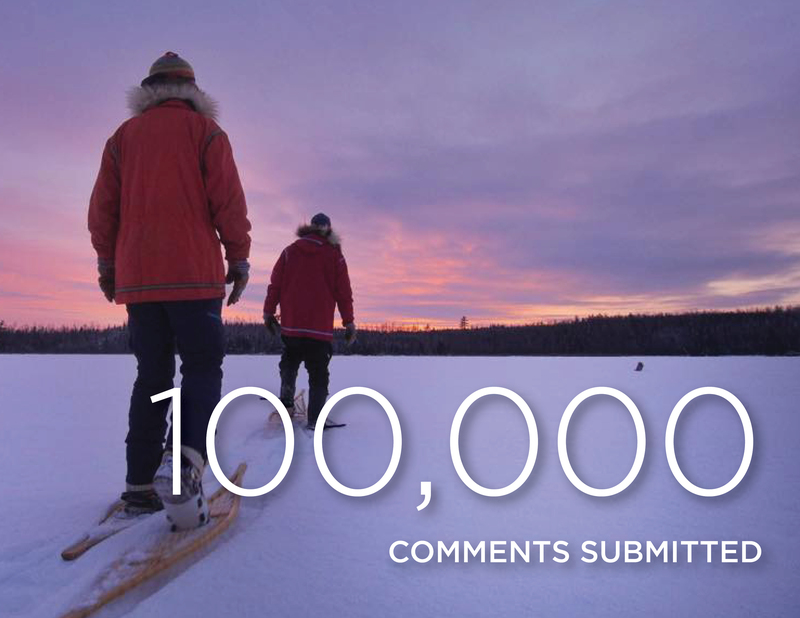 The nearly 100,000 comments were the result of a public awareness push by a coalition of organizations including the Campaign to Save the Boundary Waters, Backcountry Hunters and Anglers, National Wildlife Federation, Sportsmen for the Boundary Waters, The Wilderness Society, and others. During previous public comment periods related to this project large numbers of Americans also spoke out in favor of protecting the Wilderness.